Considered by most to be a 'superfood,' organic kale is packed with both nutrients and flavor. Nothing compares to the amazing local kale we get from Atlas Farm during the summer. 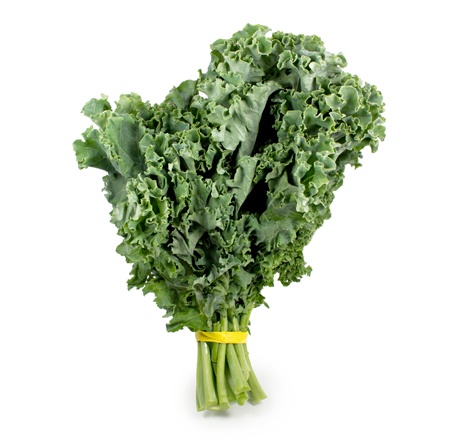 Order some extra kale for juicing, raw salads, side dishes, pastas, and soups!